New recruit Ellthea is one of three runners for trainer Fozzy Stack in the Lodge Park Stud Irish EBF Park Express Stakes at Naas on Sunday. Although previously trained in Britain by Karl Burke, Ellthea actually has winning form at Woodlands Park – having landed the C.L. & M.F. Weld Park Stakes in September 2017. She has since competed at Group One level on a couple of occasions and was last seen finishing a close-up third on what proved to be her final start for Burke, in a Listed contest in France last November. Stack, who also saddles Hand On Heart and Iiex Excelsa, said: “They all seem to handle the ground and if they can pick up some black type we’d be delighted. “Ellthea already has some good form in the book, so hopefully she lives up to that on Sunday. The Austin Leahy-trained Drombeg Dream rounded off her 2018 campaign with successive wins at Gowran Park and Limerick and steps up to Group Three level on her seasonal reappearance. “She’s in good enough form – she seems in good order,” said Leahy. Aidan O’Brien relies on Galway maiden winner Delphinia as he bids to claim a first victory in this race since Kitty O’Shea’s triumph in 2005. He said: “We’re happy with her and she’s doing everything nice. “We think she will stay further and she’s just ready to start. “When she won in Galway there was an ease in the ground, so we’re hoping she’ll be OK with the going. 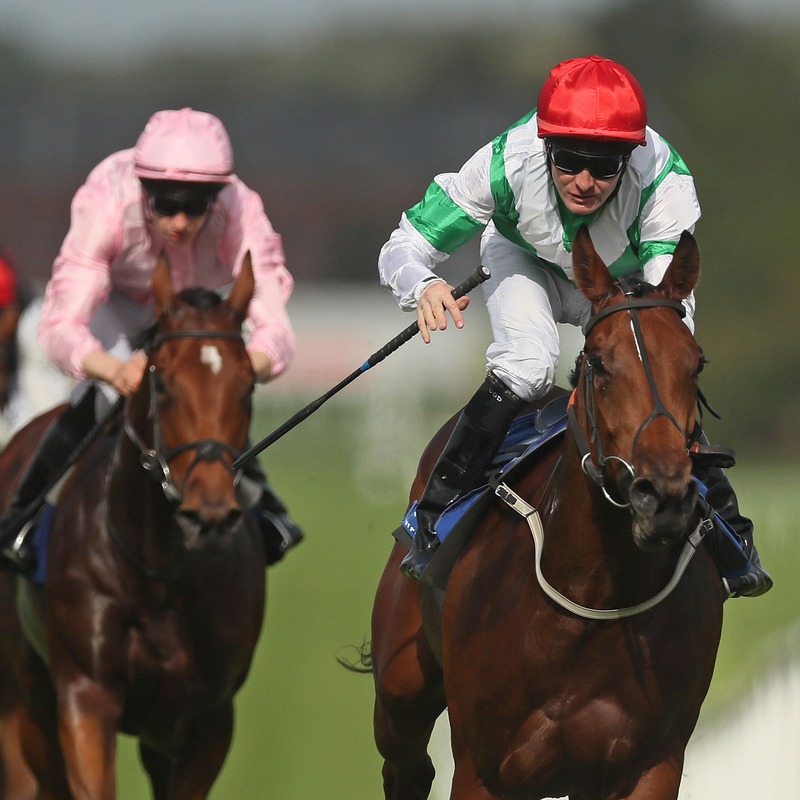 The standard is set by Dermot Weld’s top-weight Yulong Gold Fairy, who ended last season with victory in the Concorde Stakes at Tipperary. The nine-strong field is completed by Jim Bolger’s Normandel, the Michael O’Callaghan-trained Rionach and Fresnel from Jack Davison’s yard. The latter was a 40-1 winner on her only previous start at Dundalk last month. Davison said: “She’s a filly who I’ve always felt had a bit of class, but I wanted to see it in black and white on the track. “It wasn’t a surprise to me to see her go and do what she did. I think she was 100-1 on the morning of the race.